Ericsson is to significantly increase its minority stake in CENX after agreeing to purchase 100 per cent of the company’s shares. Ericsson says that this is in a move to strengthen its position in NFV and orchestration with CENX’s closed-loop automation and service assurance capabilities. 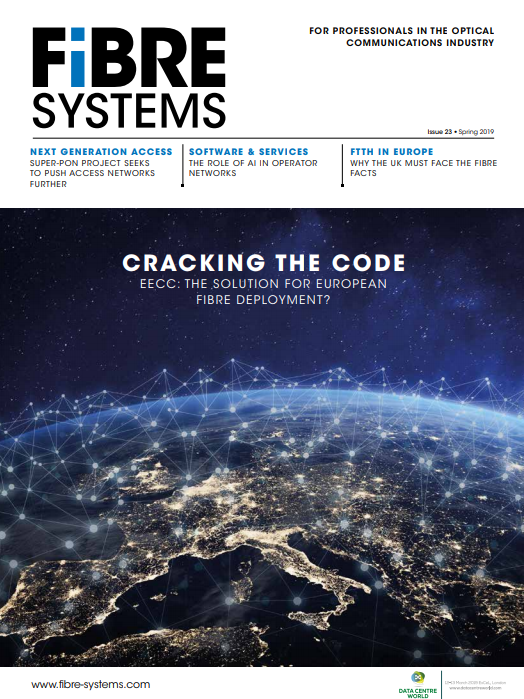 Closed-loop automation allows the ICT provider to offer service provider customers an orchestration solution that is optimised for 5G use cases like network slicing. The company’s global sales and delivery presence - along with its research and development capabilities – will help to create economies of scale in the CENX portfolio and help Ericsson to offer in-house solutions for OSS automation and assurance. The transaction is subject to customary regulatory approvals. Ericsson has also been looking at 5G in manufacturing, having teamed up with the Fraunhofer Institute for Production Technology IPT earlier this year are working together to explore use-cases in the manufacturing environment (see Ericsson and Fraunhofer IPT team up to develop 5G production applications).